Gitta-Martula was the brain-child of two conservationists, Cara and Louis de Bruyn. 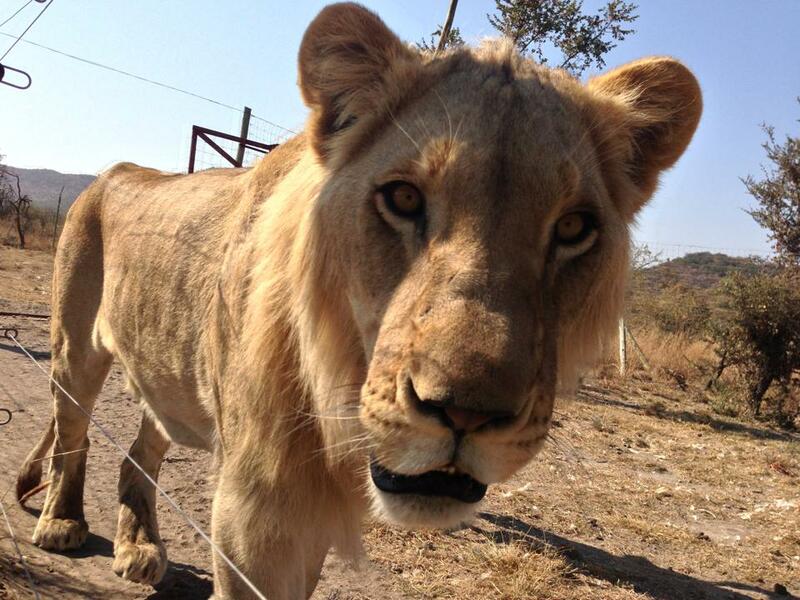 Cara and Louis wanted to help the wildlife in southern Africa for some time and realized that there was a need for a rehabilitation facility. 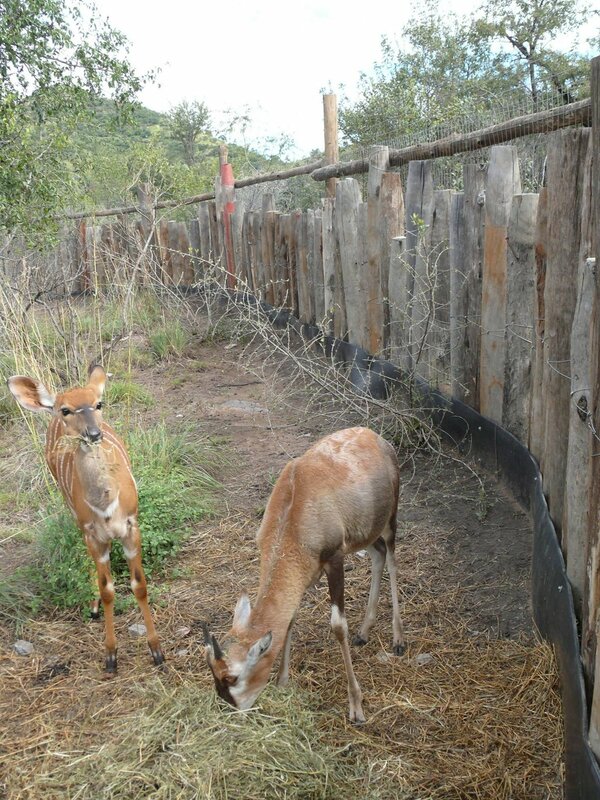 Out of their passion, dedication, and drive, the Gitta-Martula Wildlife Rehabilitation Center was born! 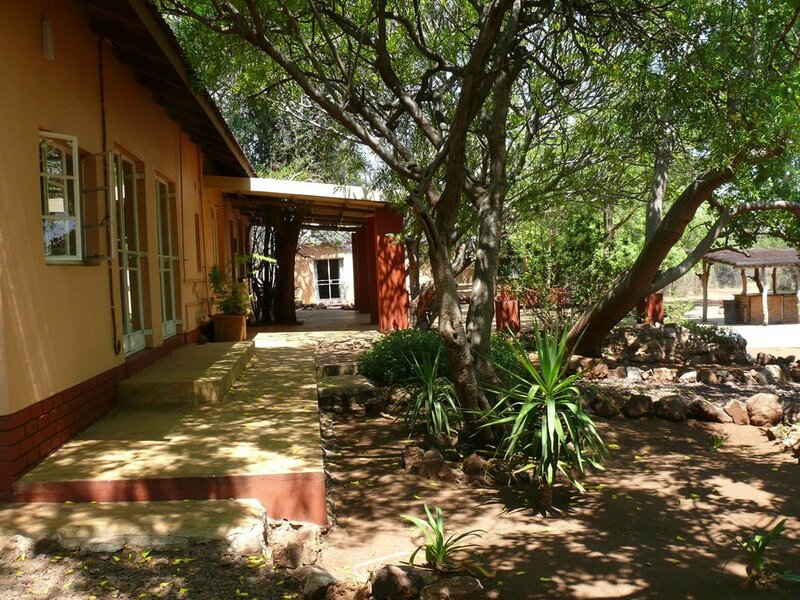 Gitta-Martula is situated close to Thabazimbi, in the Limpopo Province, and is the first registered rehabilitation center in the area. 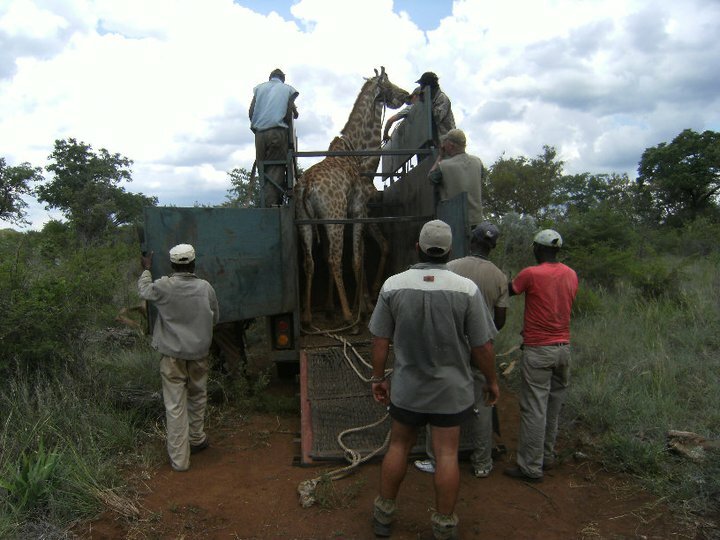 and our aim is to nurse animals and birds back to heath and release them back into their natural habitat." 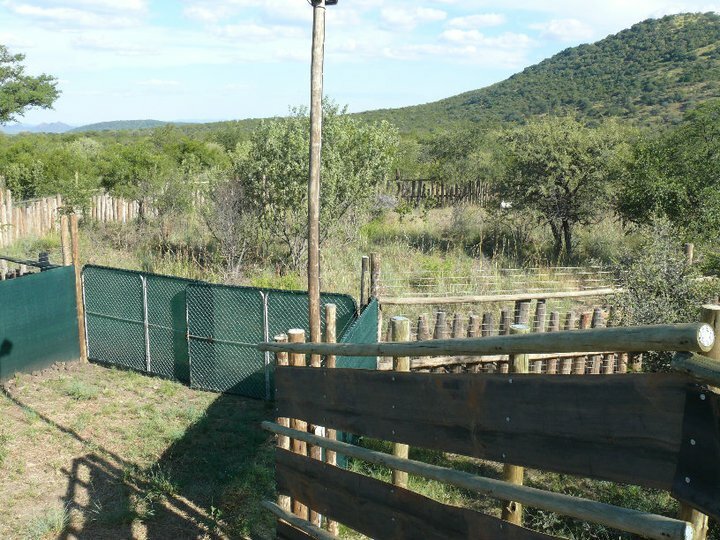 Gitta-Martula is housed on a private game farm and any animals not able to return to the wild are cared for here at the center or on the game reserve. We care for sick, orphaned, or injured animals and birds in our state-of-the-art facility and are happy to collect the injured animals or have them delivered to our center. Gitta-Martula, built for this purpose, boasts inside cages, each with its own infra-red heating lamp, outside enclosures, each with a night-house and heating facilities, 2 bomas (passive capture system), and a clinic where emergency operations can be performed by wildlife veterinary surgeons who offer us their support. 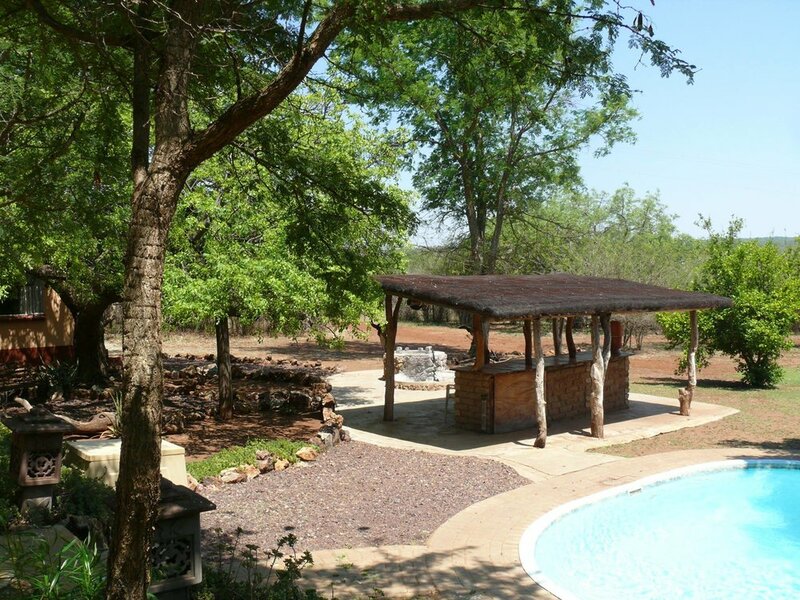 Tholo-Beze Lodge, where Gitta-Martula is situated, is a 500-acre game farm where abundant birdlife, game animals (kudu, blue wildebeest, red hartebeest, nyala, waterbuck, giraffe, gemsbok, impala, blesbok, lions), and many transient species (honeybadger, klipspringer, bushbuck, warthog, aardvark, porcupine, brown hyena) are extremely visible. This facility is situated just 250kms north-west of Johannesburg International Airport, in the heart of the true, malaria free, South African bushveld. This area is particularly interesting from a geological point of view, as well as for wildlife. Learn all aspects of being a wildlife rehabilitation specialist as well as running a rehabilitation center. Gain skills in everything from animal husbandry, building new enclosures, going out on rescue calls, participating in releases, learning business management and marketing. You will live on the several thousand-acre property in a spacious intern house complete with a pool, barbecue, and amazing views. Price includes transportation to and from the airport from your accommodations. Also included is transportation to towns and excursions to amazing sites around South Africa. Meals are included in this internship package.